My kids LOVE Miles from Tomorrowland. In fact, to be honest, I kind of like watching it with them too. It’s entertaining and the music is catchy. We don’t have cable so we don’t get to watch this show as often as my kids would like. 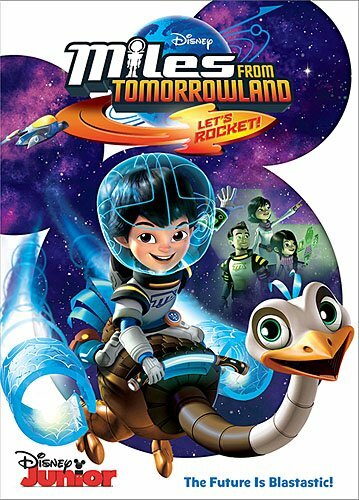 Thankfully, there is a new Miles from Tomorrowland DVD available to buy with 5 double episodes! 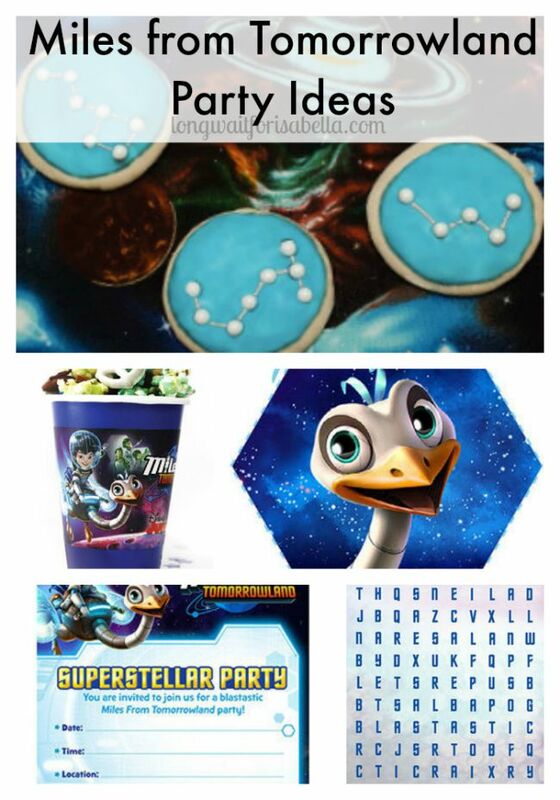 More Miles from Tomorrowland party ideas! What great Miles from Tomorrowland party ideas do you have? Do your kids love Miles from Tomorrowland as much as mine do? Disclosure: I was sent the above DVD for review. All opinions are mine alone. What a great show! Disney has a lot of older kid stuff that I don’t care for, but this one sounds more like the old Disney programming!